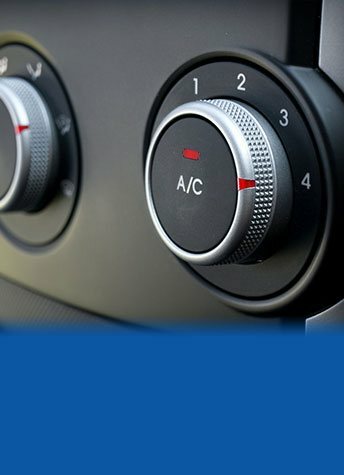 For motorists and vehicle owners living across Melbourne it is integral to keep your vehicle in the best condition possible. At Ringwood Auto Tech, we are committed to ensuring that our customer’s vehicles stay in the best condition possible during their entire operational life. 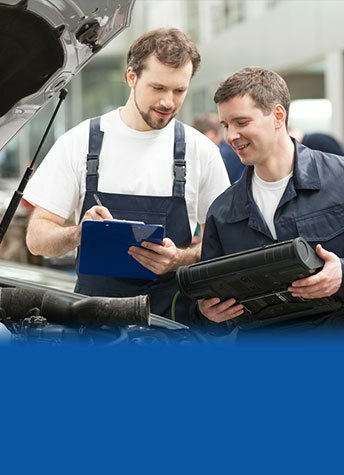 By offering a comprehensive and reputable range of car service solutions to Vermont residents and customers from surrounding suburbs the mechanics at Ringwood Auto Tech are able to keep you on the roads. Want to keep the new car warranty and your vehicle, but looking to skip the expense of having your vehicle serviced by the dealer? Don’t worry, you can have the best of both worlds with a logbook service for Vermont’s new-car vehicle owners. Ringwood Auto Tech are a fully qualified log book service near Vermont, using only parts and oils that will preserve your new-car warranty. This will not only keep your vehicle in better working condition, it will keep it running for longer. At Ringwood Auto Tech, we take pride in the complete automotive improvement experience that we offer to our customers. Drawing on our years of first-hand experience and our in-depth knowledge of the systems and components of multiple types of vehicles produced by renowned manufacturers we are the team that you want to work on your car. With our professionalism and our precise approach, we can deliver a complete Mazda service experience throughout the Vermont region of Melbourne. Dedicated and high-knowledgeable regarding the application of innovative and effective methods of repair, maintenance, and installation, our mechanics can keep Vermont vehicles running. Available at competitive prices so that customers from all walks of life can enjoy lasting peace of mind, our services and automotive solutions will ensure that your car doesn’t skip a beat. Looking for roadworthy Vermont? 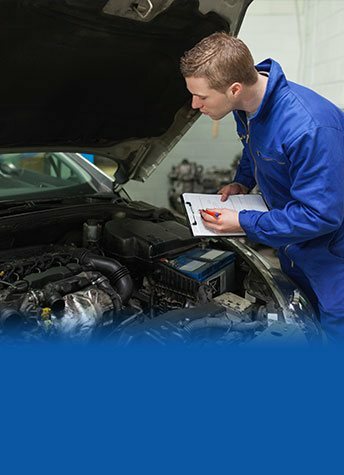 As licensed VicRoads vehicle testers, the specialists at Ringwood Auto Tech can conduct comprehensive roadworthy inspections for Melbournians living across the Vermont area. 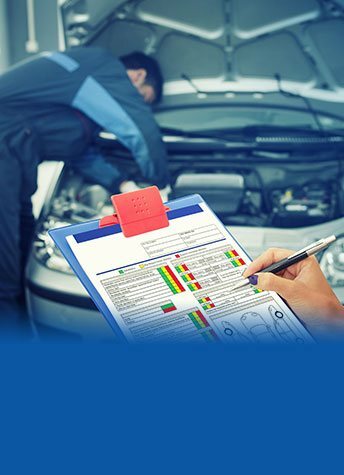 Once we have completed one of our roadworthy inspections on your vehicle we will provide you with a report and certification indicating the condition of the vehicle and the sections of the vehicle that has been tested. For a cheap, painless certification that your vehicle is roadworthy near Vermont, call us on 03 9873 4700 to book in your car with our team today. With our log book service, you know our Volkswagen and Mercedes service for Vermont is performed to a standard of which the great German car companies would approve. In fact, our services follow exactly the standards and requirements of a Volkswagen or Mercedes service so Vermont drivers can have peace of mind that their vehicle is kept in the world class condition that the manufacturer intended. For a Volkswagen service Vermont drivers needn’t look anywhere else. We will give you German-style servicing at very low prices. We are providing a quality car service all across Melbourne including Blackburn, Heathmont, Ringwood, Wantirna South, etc. With the benefit of free loan cars (as well as a drop off/pick up service) the inconvenience of your next service is minimised. Jimmy had the parts express delivered at he’s expensive and went above and beyond to make sure my car was completed due to my time constraints. He’s professionalism and “can do” attitude was honestly refreshing to see! I’ve had numerous things done and parts replaced on my pride and joy, and not once have Jimmy and his team let me down. Always honest, quality focused and quick. Very well organised and run garage. Just had my car serviced and front brakes replaced by Jimmy and his team today. I’ve used a few mechanics over the years in the local area and I’m glad I’ve found these guys, as they are the real deal. These guys serviced my car, and James/Jimmy went out of his way to make my exhaust happen. He’s a truly amazing guy who knows what he’s doing!!! If I could rate 10/5, I would. This place deserves it!!! Copyright © 2019 Ringwood Auto Tech. All Rights Reserved.